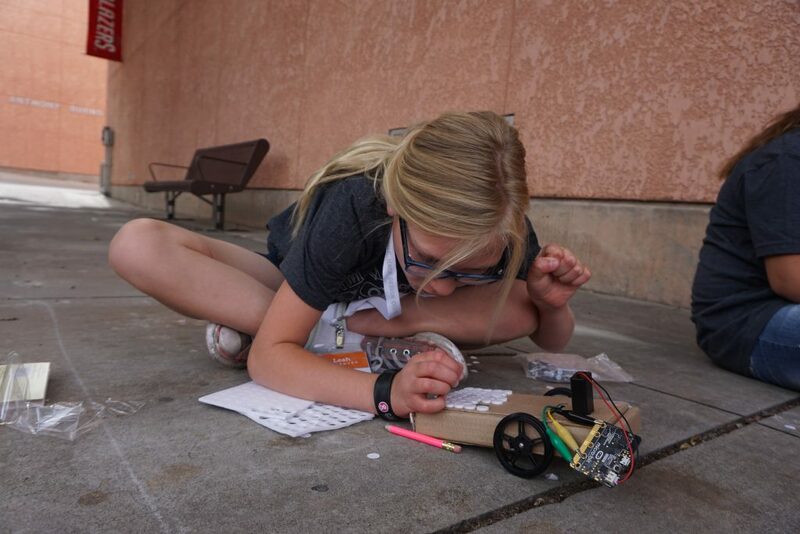 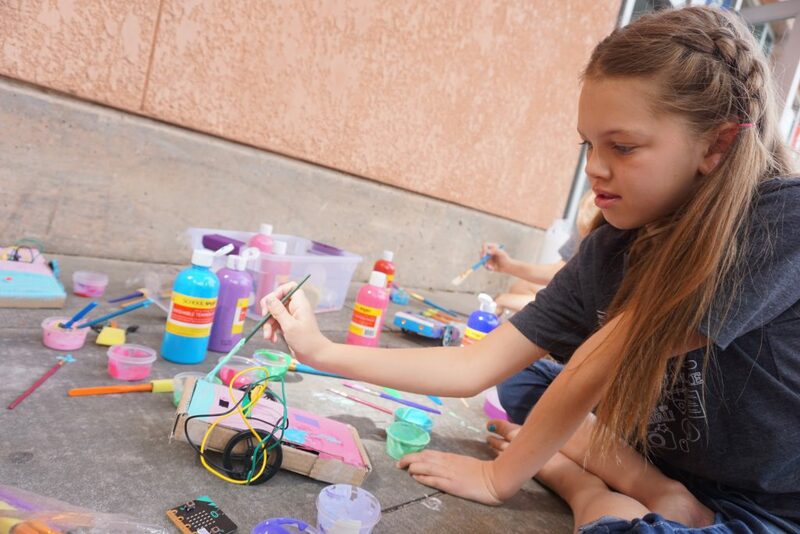 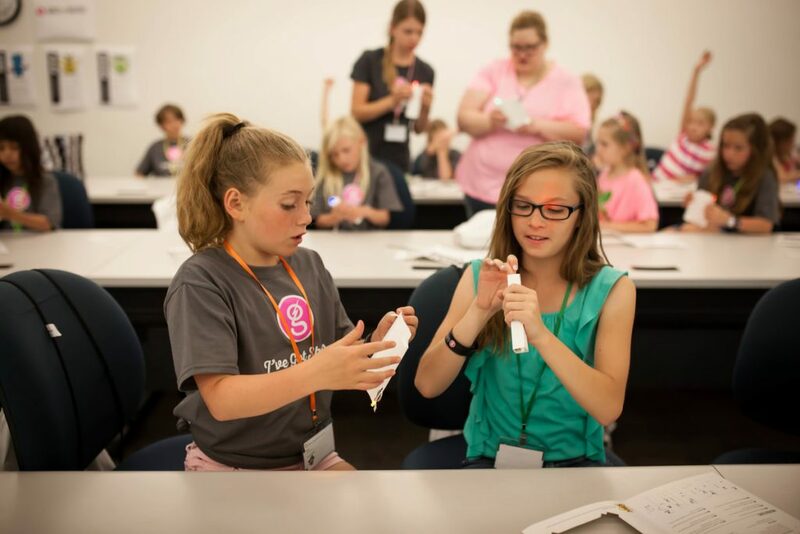 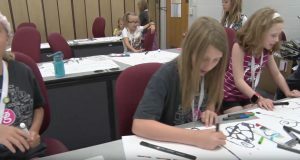 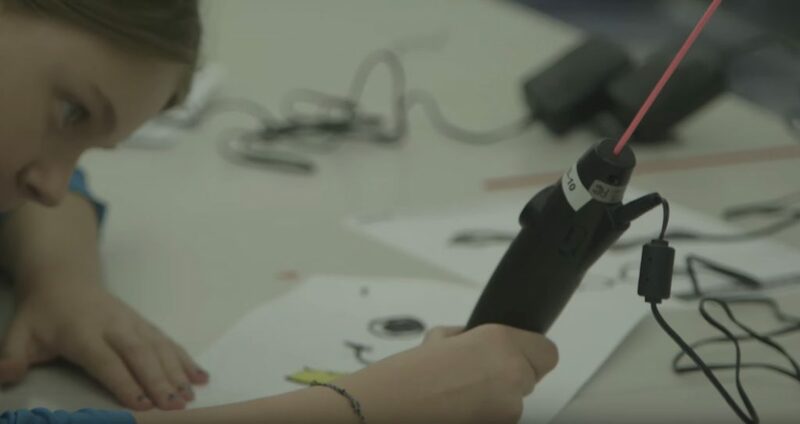 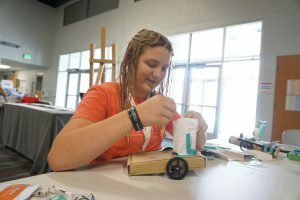 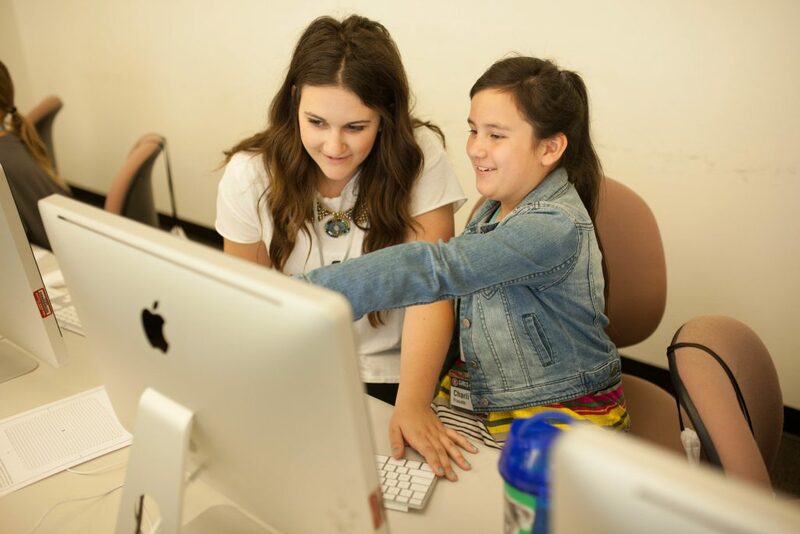 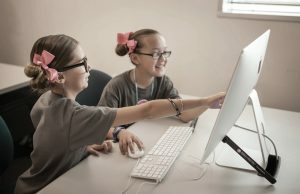 GIRLS GO DIGITAL is a computer science and technology camp that began in 2013 at Dixie State University for girls ages 8-18. In 2013, six girls attended the inaugural camp. 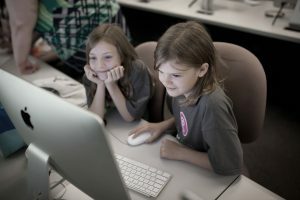 Since that time Girls Go Digital has presented in Utah, Arizona, Vermont, Rhode Island, Vermont, Japan and Costa Rica. 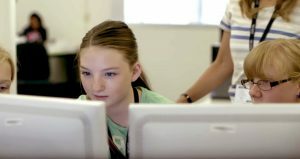 Learn how to HACK, DESIGN, CODE & MAKE using technology and computer science. 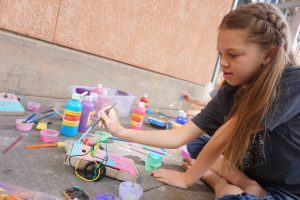 Any level of interest and experience is welcome. 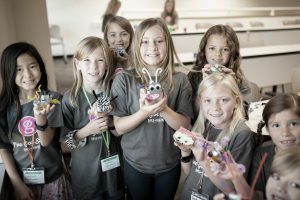 From programming, micro controllers, pixel art, digital photography, e-textiles, to web design and more, we’ve got something for every girl!